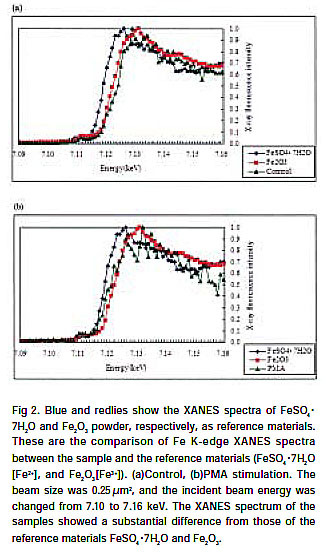 1.Forslind B: The skin barrier: analysis of physiologicallyimportant elements and trace elements. Acta DermVenereol Supp 208: 46-52, 2000. 2.Forslind B, Werner-Linde Y, Lindberg M, Pallon J:Elemental analysis mirrors epidermal differentiation.Acta Derm Venereol (Stockh) 79(5): 12-17,1999. 3.Vicanova J, Boelsma E, Mommaas AM, Kempenaar JA,Forslind B, Pallon J, Egelrud T, Koerten HK, Ponec M:Normalization of epidermal calcium distribution profilein reconstructed human epidermis is related toimprovement of terminal differentiation and stratumcorneum barrier formation. J Invest Dermatol 111(5):97-106,1998. 4.Ahn SK, Hwang SM, Jiang SJ, Choi EH, Lee SH: Thechanges of epidermal calcium gradient and transitionalcells after prolonged occlusion following tape strippingin the murine epidermis. J Invest Dermatol 113(6): 189-195,1999. 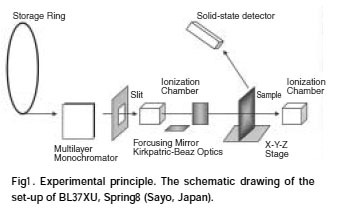 5.Takeuchi T, Morimoto K, Kosaka H, Shiga T: Spintrapping of superoxide released by opsonized asbestosfrom human promyelocytic leukemia cell line, HL60.Biochem Biophys Res Commun 194(1): 57-64, 1993. 6.Takeuchi T, Nakajima M, Morimoto K: Relationshipbetween the intracellular reactive oxygen species andthe induction of oxidative DNA damage in humanneutrophil-like cells. Carcinogenesis 17(8): 1543-1548,1996. 7.Goswami T, Rolfs A, Hediger MA: Iron transport;emerging roles in health and disease. Biochem Cell Biol80(5): 679-89, 2002.